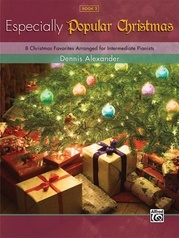 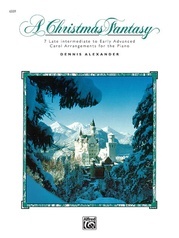 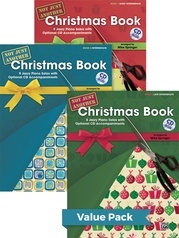 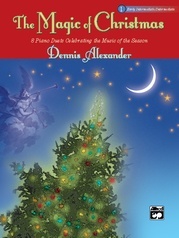 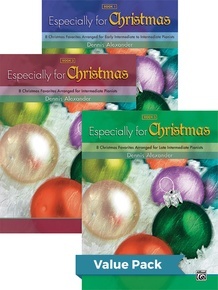 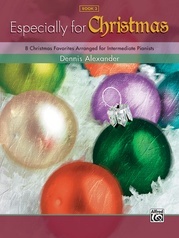 This Value Pack includes Dennis Alexander's Especially for Christmas, Books 1-3. 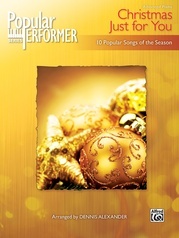 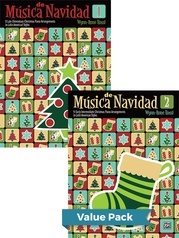 This series includes arrangements of some of the world's favorite carols, as well as familiar Christmas songs. 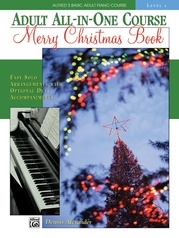 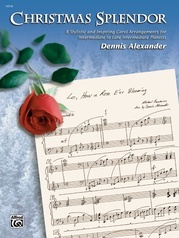 Pianists of all ages will enjoy the sophisticated, yet accessible arrangements found in each book. Book 1 features traditional carols, such as Away in a Manger, The First Noel and Silent Night as well as popular songs such as It's the Most Wonderful Time of the Year, Have Yourself a Merry Little Christmas and a jazzy, upbeat version of Santa Claus Is Comin' to Town. 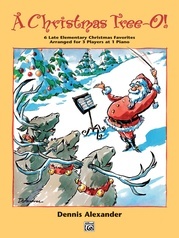 Book 2 features traditional carols, such as Bring a Torch, Jeannette, Isabella; God Rest Ye Merry, Gentlemen and It Came Upon a Midnight Clear as well as popular songs such as Jingle Bell Rock, Who Comes This Night and Winter Wonderland. 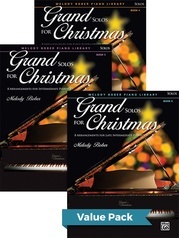 Pianists of all ages will enjoy the sophisticated, yet accessible arrangements found in this series. 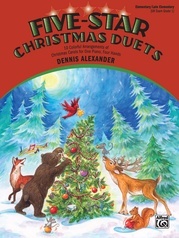 Book 3 features traditional carols, such as The Coventry Carol, Joy to the World and O Come, All Ye Faithful as well as popular songs such as (There's No Place Like) Home for the Holidays, I'll Be Home for Christmas and a boogie version of Jingle Bells.